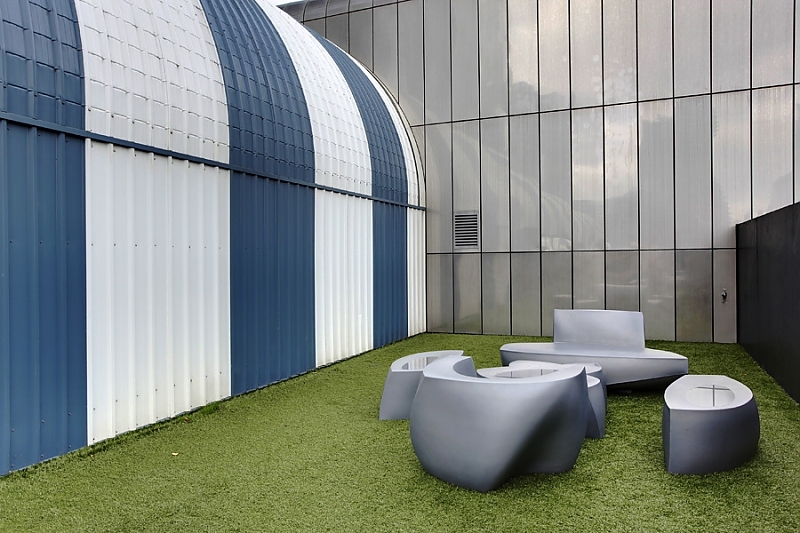 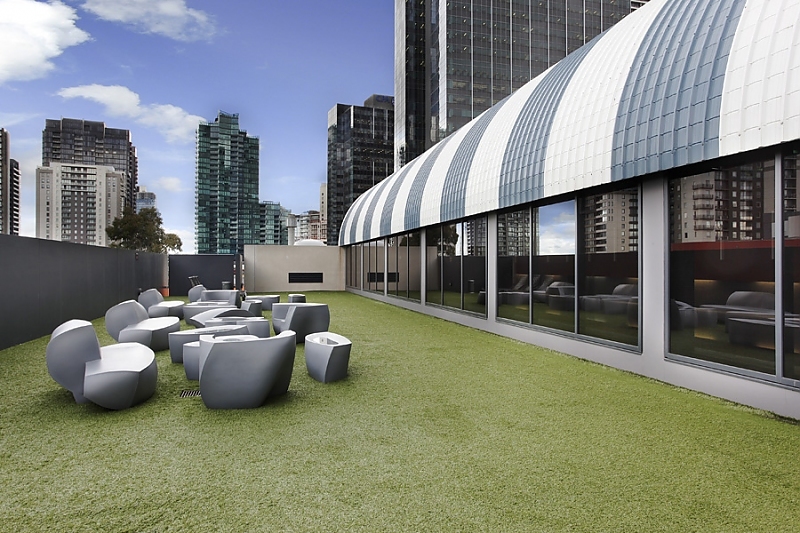 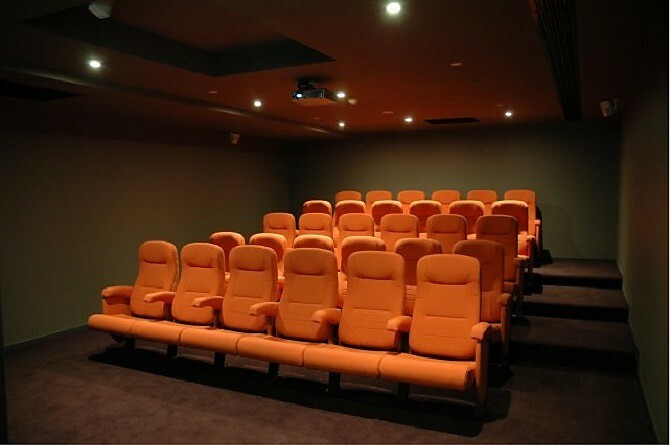 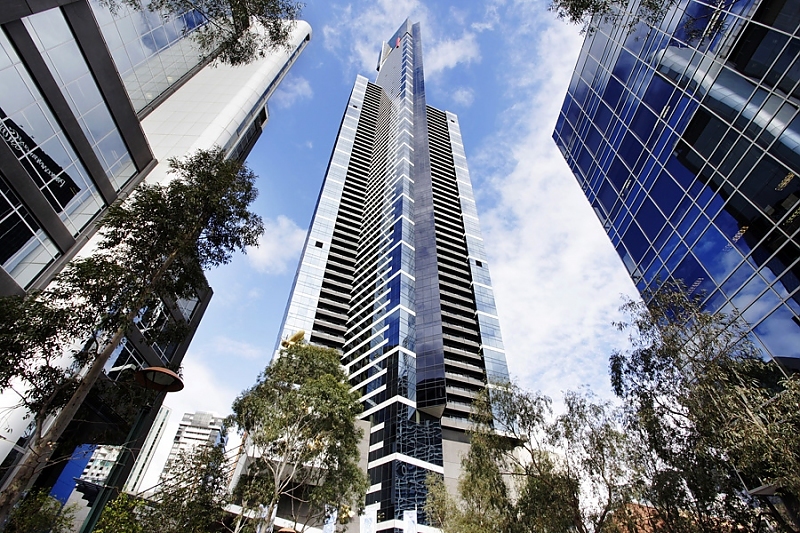 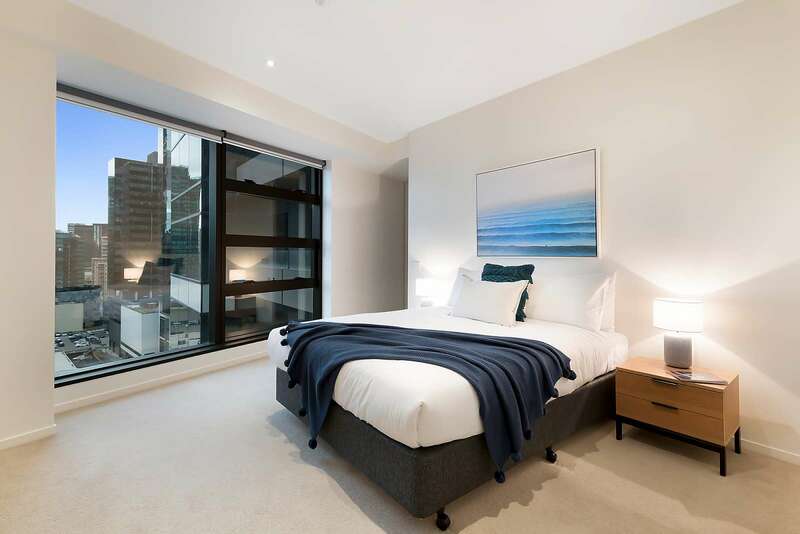 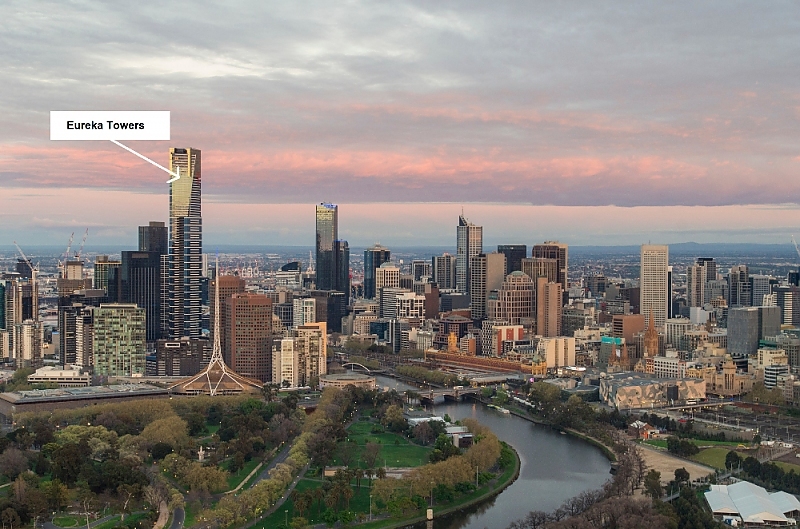 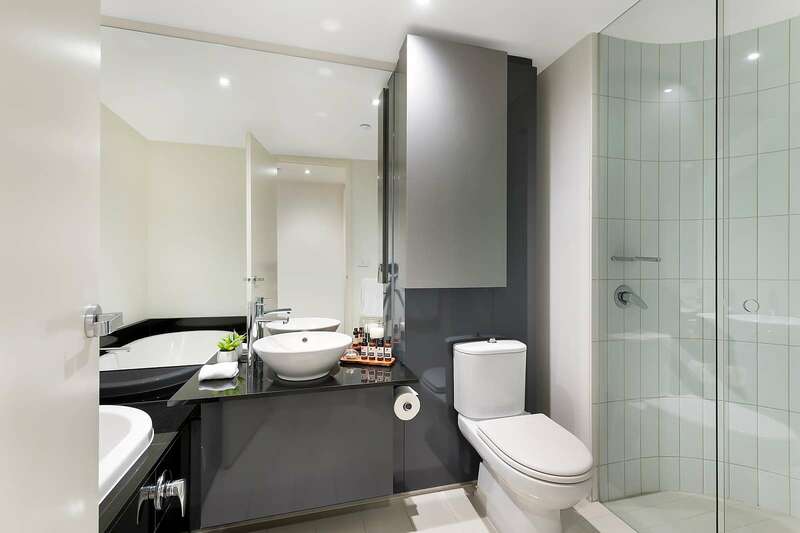 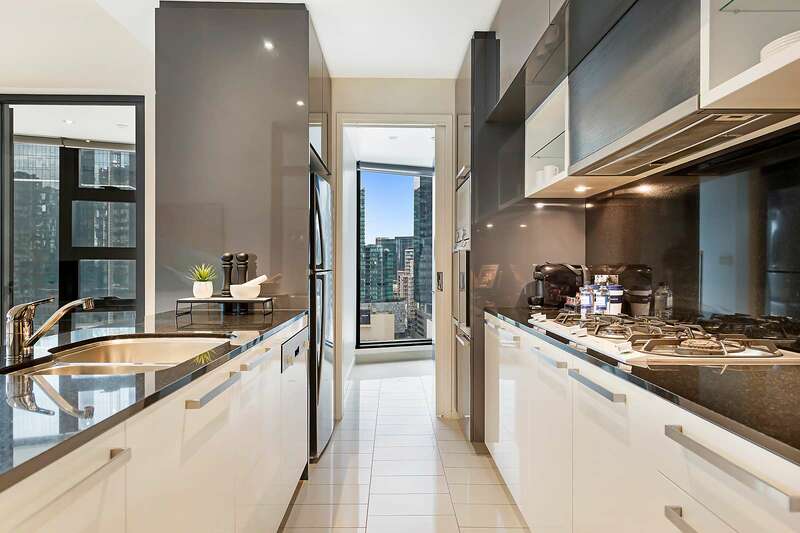 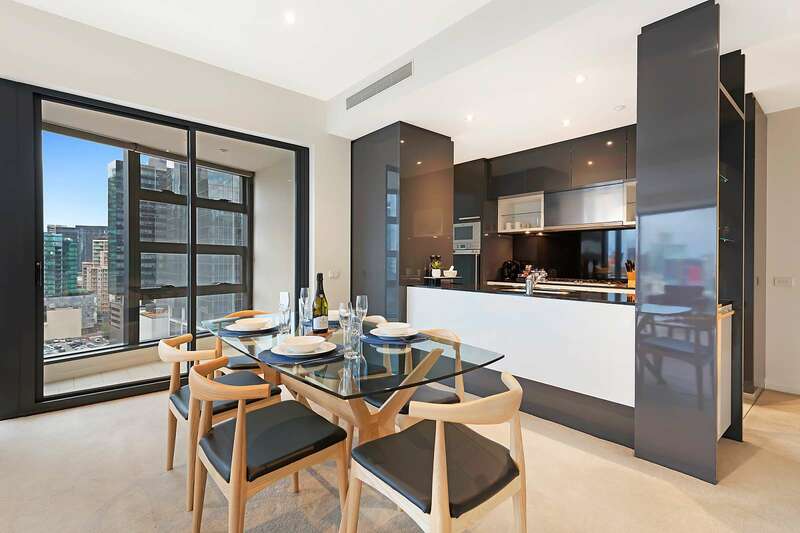 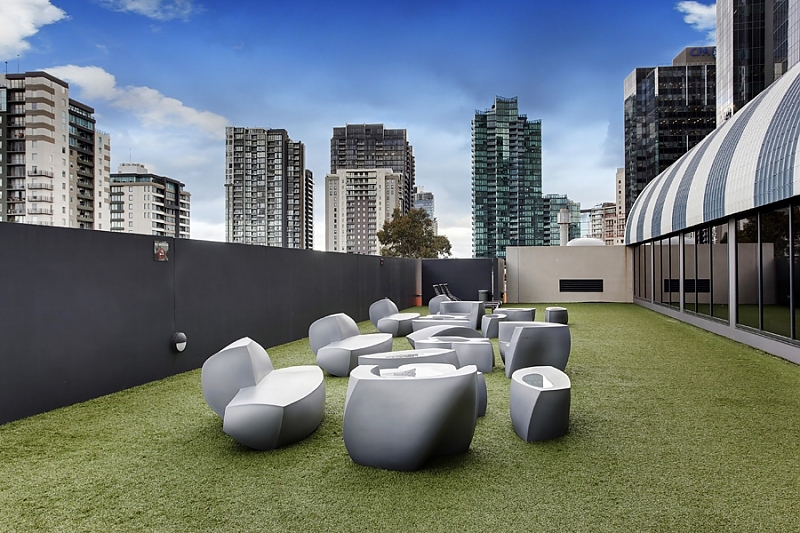 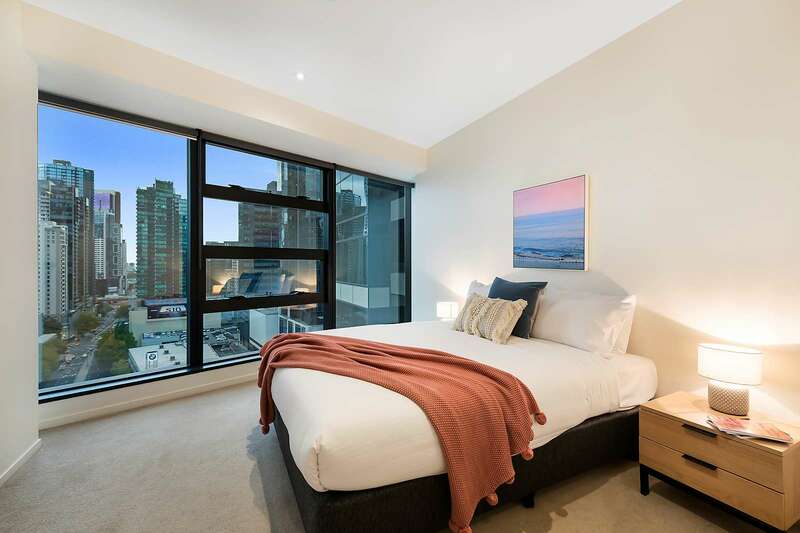 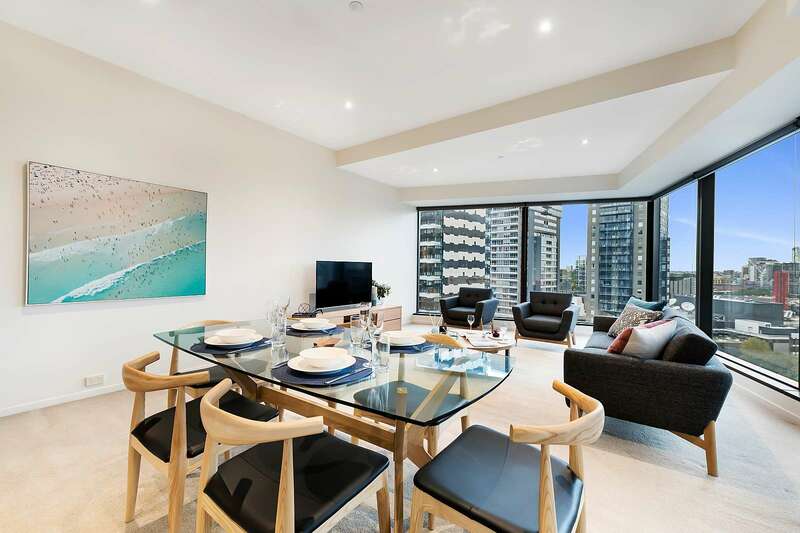 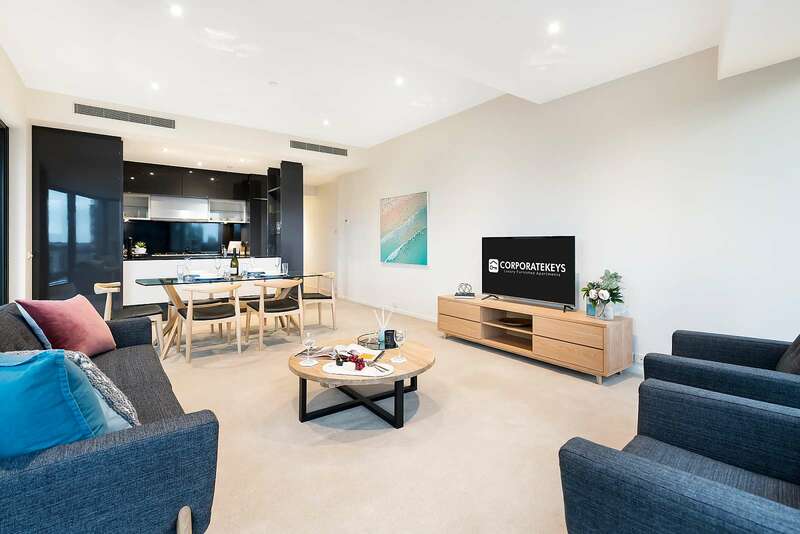 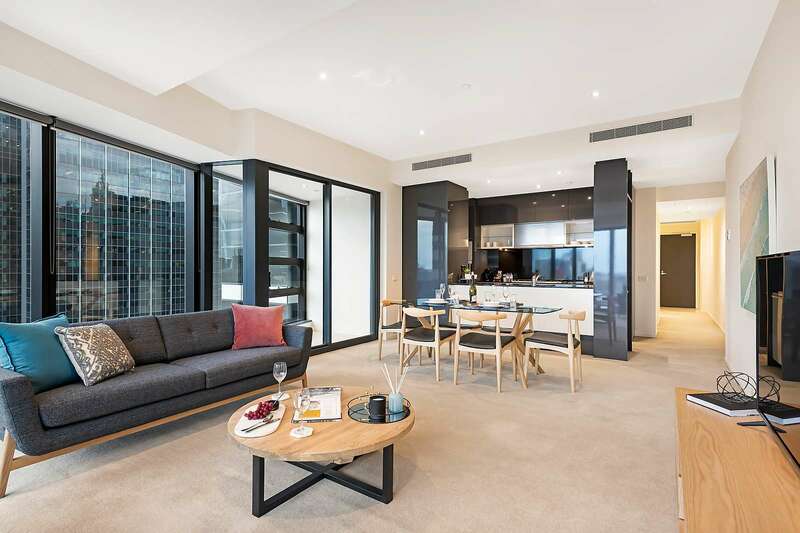 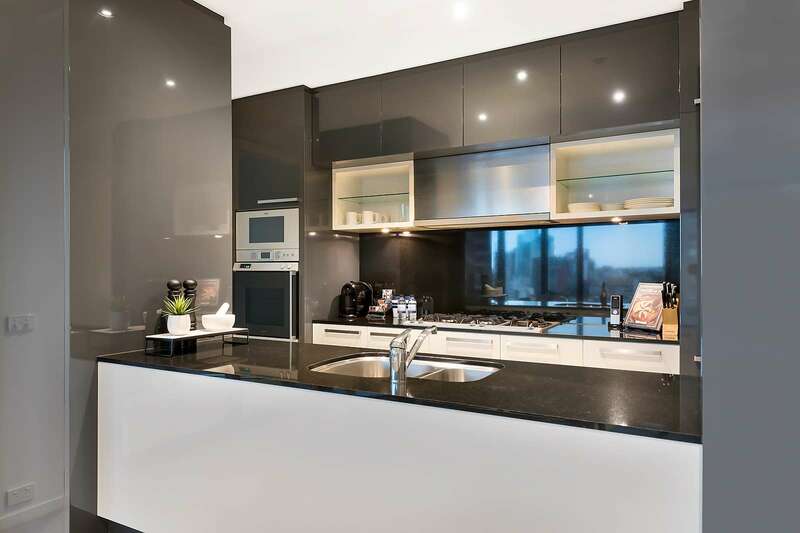 Panoramic city views from a sought-after corner position flood this luxury two-bedroom apartment with natural light to create a fresh, revitalising living environment in a central Southbank location steps to Melbourne’s best entertainment venues. 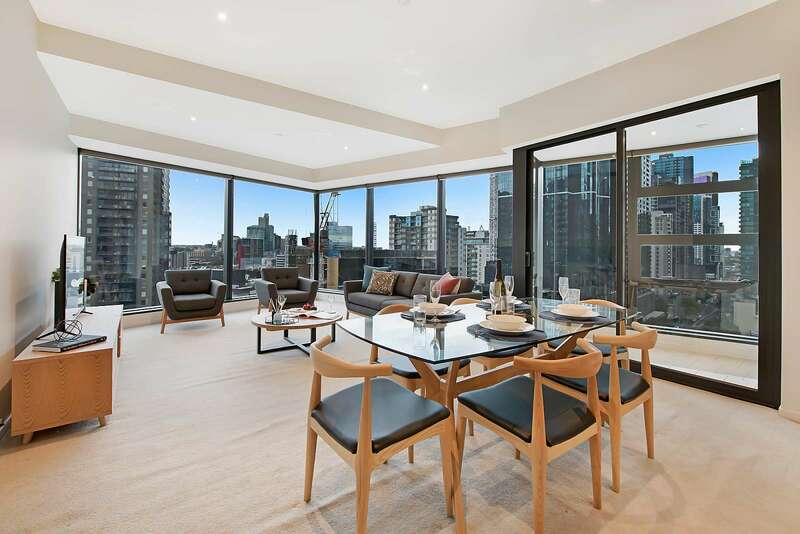 The carpeted living/dining room offers plenty of room to move and showcases wrap-around city views through wall-to-wall windows in an enviable corner position, and a fully enclosed sunroom offers more living space. 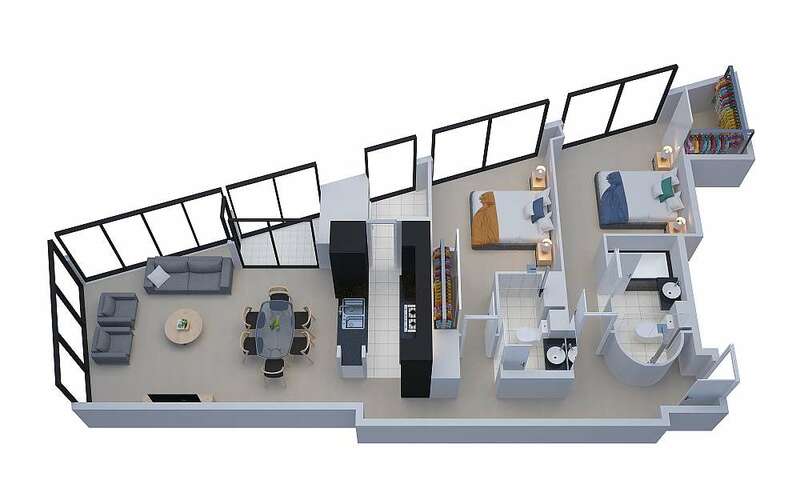 Serving up home cooked meals is a pleasure in the full-sized galley-style kitchen with stone bench tops, gas cooking, breakfast bar, quality modern cabinetry and European appliances including a hide-away dishwasher. 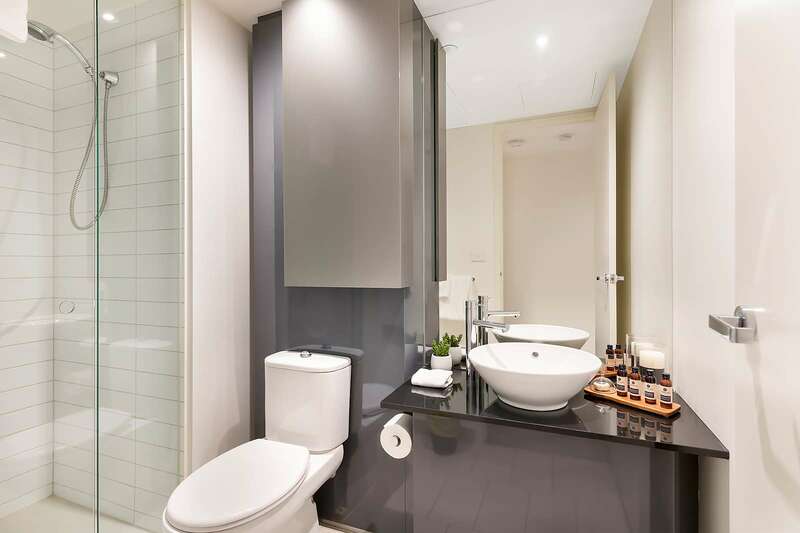 There’s a high-end ensuite with curved shower plus built-in robes to the large master bedroom, and the second bedroom – also with built-in robe – has access to the main bathroom with walk-in shower. 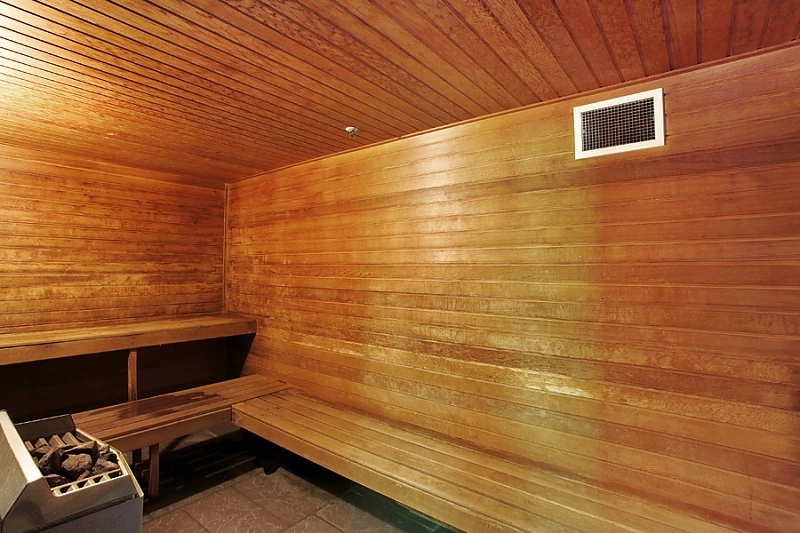 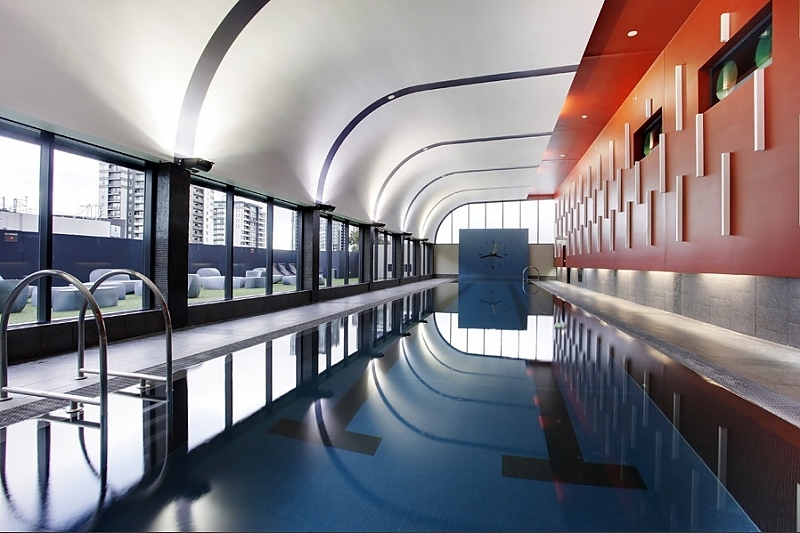 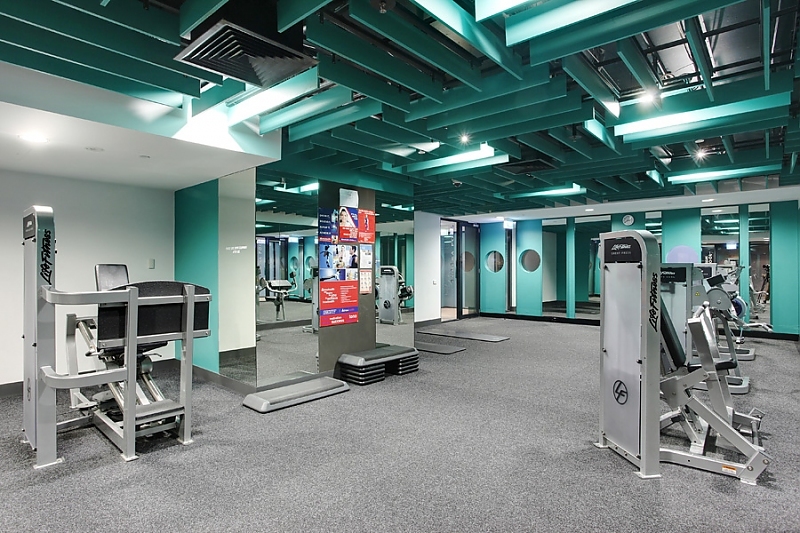 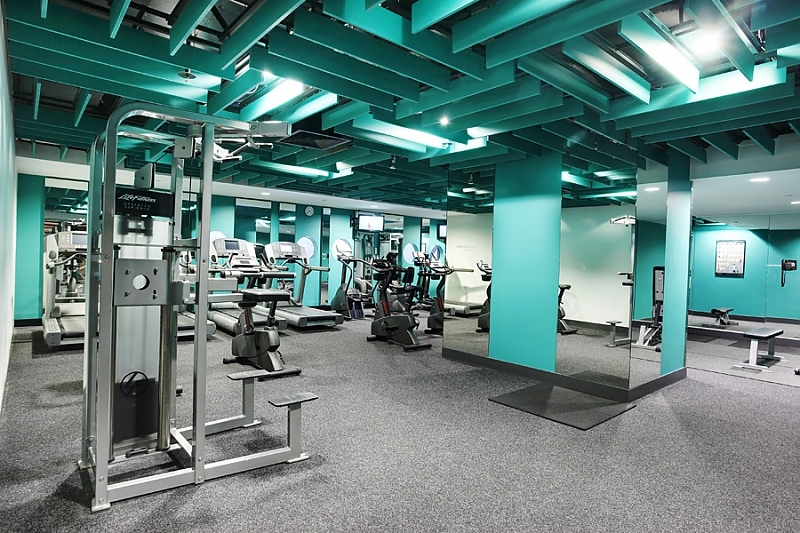 An onsite concierge and 24-hour security are there for you when needed, and the stylish indoor pool area with sauna and gym will keep you active throughout your stay.